Next month's spectacular blood moon will not bring about the end of days, despite the usual doom-mongering. The sun will be turned to darkness and the moon to blood before the coming of the great and dreadful day of the LORD. The "day of the Lord" is a specific point in time during the last days. It will be at a time when great wars and celestial impacts will have ravaged the planet. 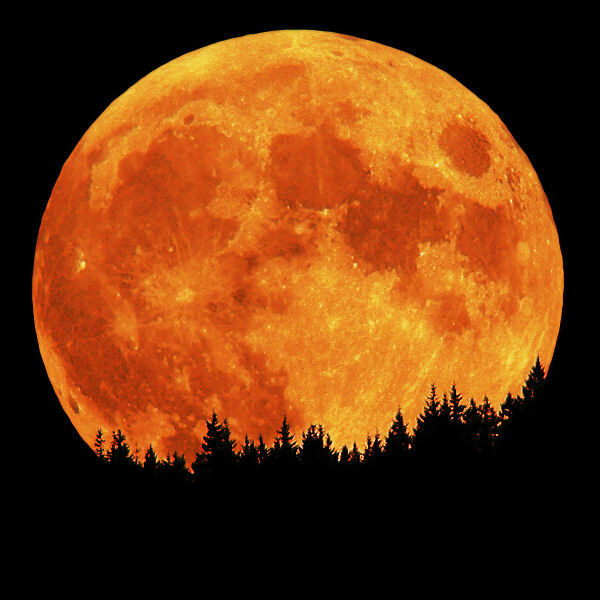 If vast amounts of burning debris are spewed into the atmosphere it will have the effect of "darkening" the sun and making the moon appear to be "blood red". What does this sound like? - I will show wonders in the heavens and on the earth, blood and fire and columns of smoke. 31The sun will be turned to darkness and the moon to blood before the coming of the great and awesomeday of the LORD. Here is a site that needs to do a better job of describing things. It is an article about the January event.